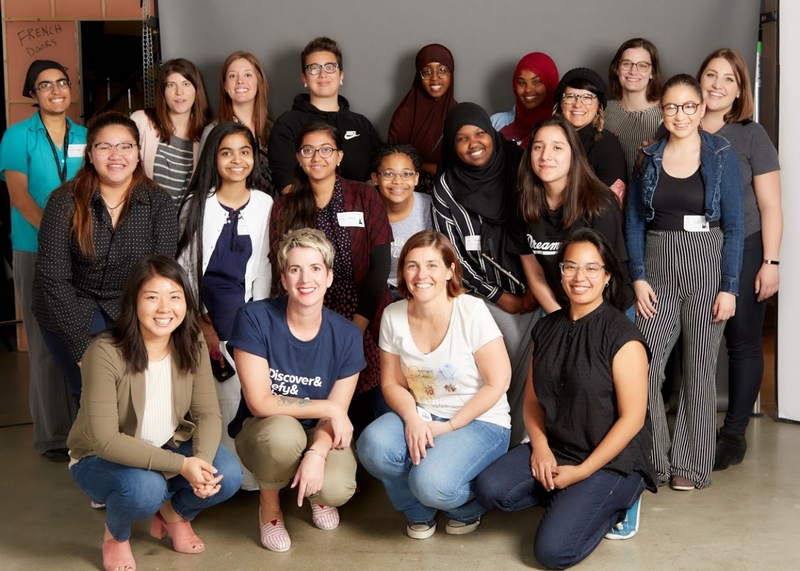 In 2000, Techbridge Girls (TBG) - a leader in supporting girls and marginalized communities in breaking into the science, technology, engineering, and math (STEM) fields - was launched at the Chabot Space & Science Center in Oakland, California. As STEM fields have historically been dominated by males, women and girls, especially those of color, are consistently and disproportionately left out and often lack information on the multitude of STEM career opportunities available to them. In 2017 in the United States, 19% of girls were living in poverty and women of color accounted for 50% of low-wage employment. At the same time, only 30% of STEM degrees were earned by women, and women of color accounted for only 11% of STEM jobs. TBA aims to level the playing field and empower girls from low-income communities to achieve upward mobility and financial stability. Currently, TBG serves girls in Oakland, Seattle, and Washington D.C., and providing capacity building programs for educators across the nation and has set a goal to serve 1 million girls by 2030. One of the ways that TBG progresses their mission to excite, educate and equip girls to pursue STEM careers and achieve greater economic mobility is through innovate minds-on, hands-on, after-school STEM programming with the leadership and support of STEM mentors and role models. Techbridge Girls’ curriculum presents a wide range of STEM subjects such as biomedical engineering, chemical engineering, computer science, architecture and more that is relevant and applicable to the everyday life of the girls. 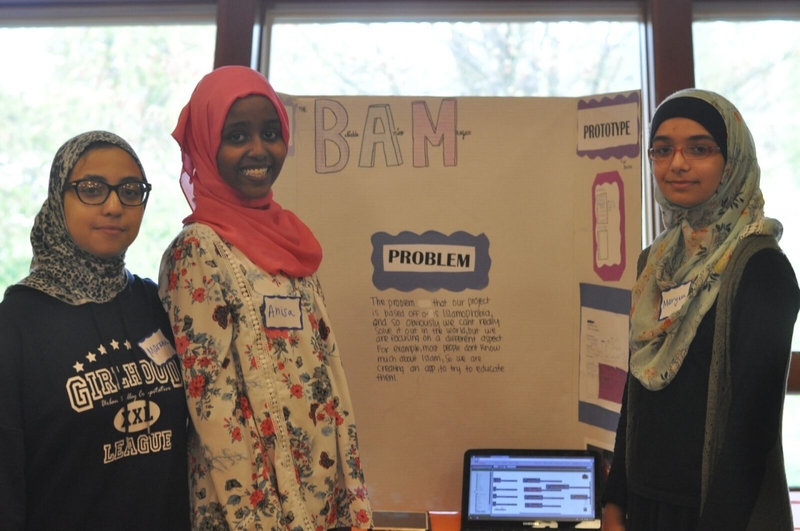 From learning about chemical engineering through creating recipes for bath bombs and lip balm to understanding structural engineering through gumdrops and toothpick domes to refining coding skills by designing mobile apps, TBG is making STEM education not only accessible for girls, but fun, relevant and engaging. The core of the Techbridge Girls curriculum brings STEM alive for girls through projects with real-world applications. Subaru of America Foundation has been a consistent supporter of their after-school programs for the last several years. As a company, Subaru aims to build partnerships with organizations committed to helping un- and low-employed young people become self-sufficient through job training, mentoring, and work experience. After learning about TBG, it was a clear to Subaru that the two were working toward the same goal. In 2015, Subaru began funding TBG’s after school programs in Seattle, WA, and has since become a national supporter of all three TBG direct service locations. 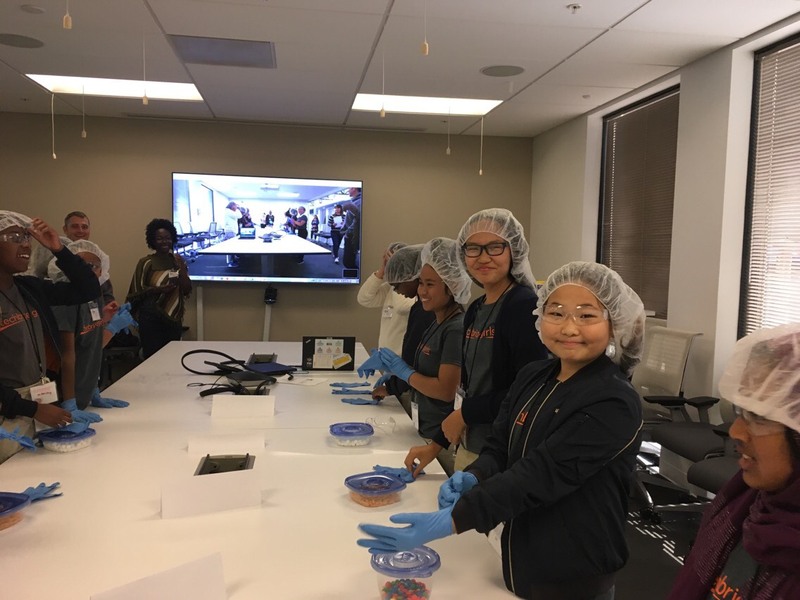 Thanks to the Subaru of America Foundation, along with other supporters, Techbridge Girls is able to continue the work of creating pathways to successful careers in STEM for girls and women across the nation. Hear first-hand from TBG aluma, Aileen Iniguez, how Techbridge Girls and its partners are changing lives. To learn more about Techbridge Girls, please visit https://www.techbridgegirls.org/.